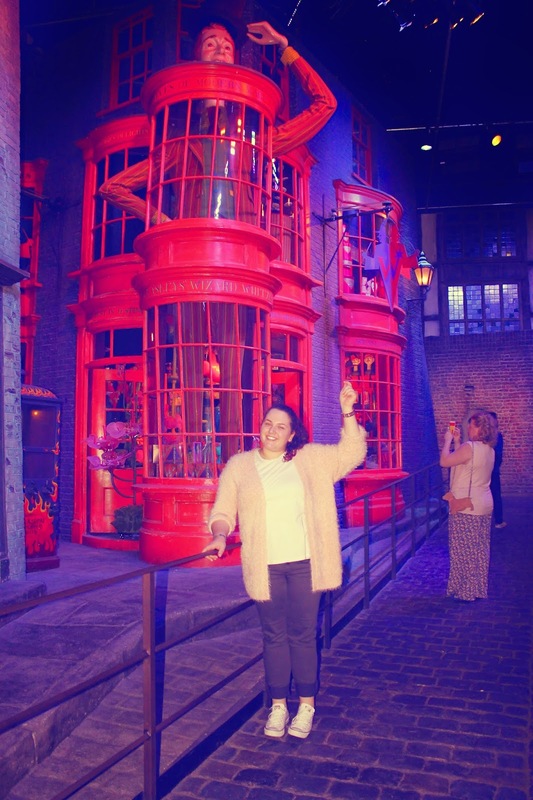 I'm exactly nine years and one month late but I finally made it to Hogwarts! Here's a few snaps from the best day of my life. This was before the tour even started, I've just about wet myself with excitement. 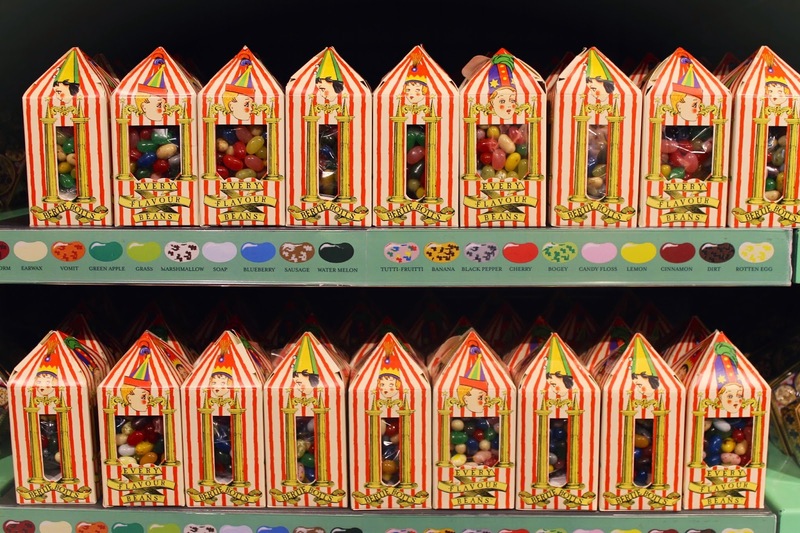 Bertie Botts Every Flavour Beans! "...They mean every flavour; there's chocolate and peppermint and there's also Spinach, Liver and Tripe. 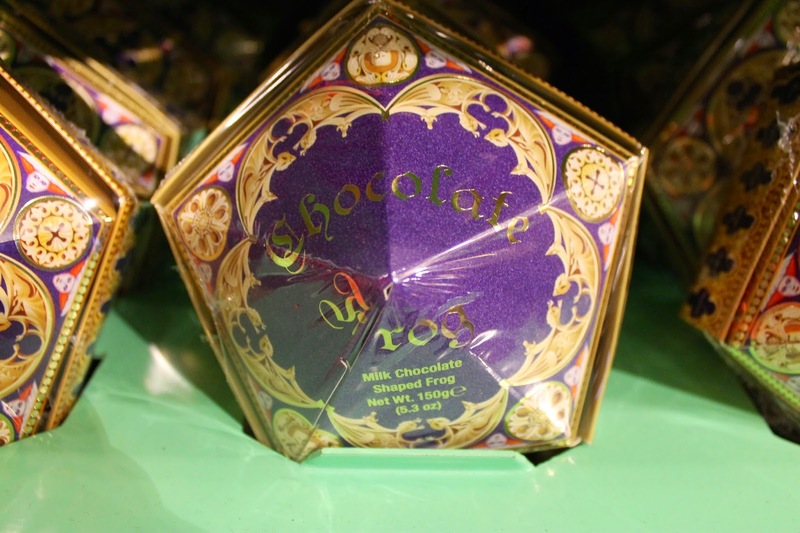 George swore he got a bogey flavoured one once..."
Felix Felicis, aka Liquid Luck. Harry went mental on this back in 6th year. "...The back garden was of moderate, if not large, size but was extremely neat; the emerald-green grass was pristine and short. 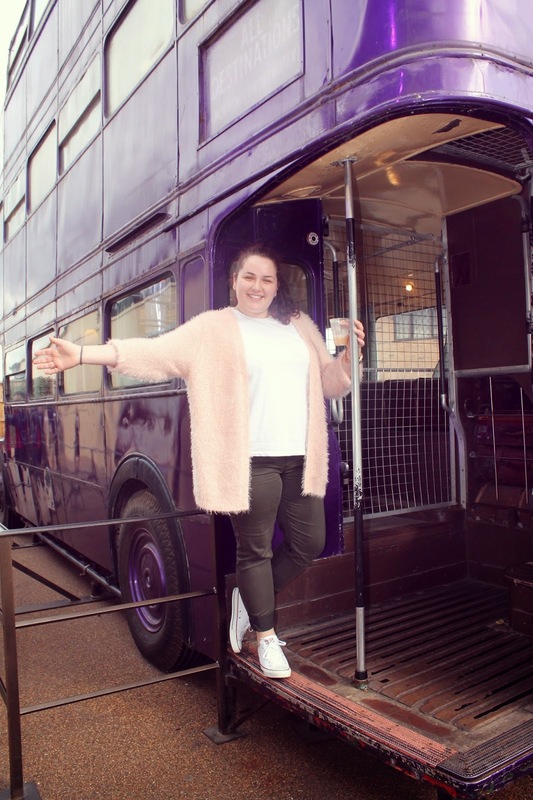 A large tree grew near the tidily-trimmed green hedge, and on certain summer days the leaves would blow gently across the ground..."
Visiting my bestie Stan Shunpike on the Knight Bus! 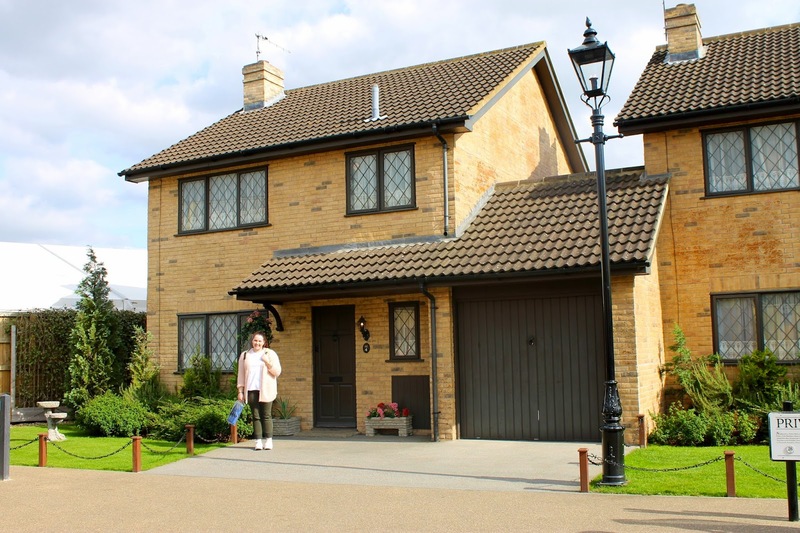 Harry: "How come the Muggles don’t hear the bus?" Stan: "Them! Don’ listen properly, do they? Don’ look properly either. Never notice nuffink, they don’"
I'm kind of disappointed that I will never know what my heart desires most when I look into the Mirror of Erised. 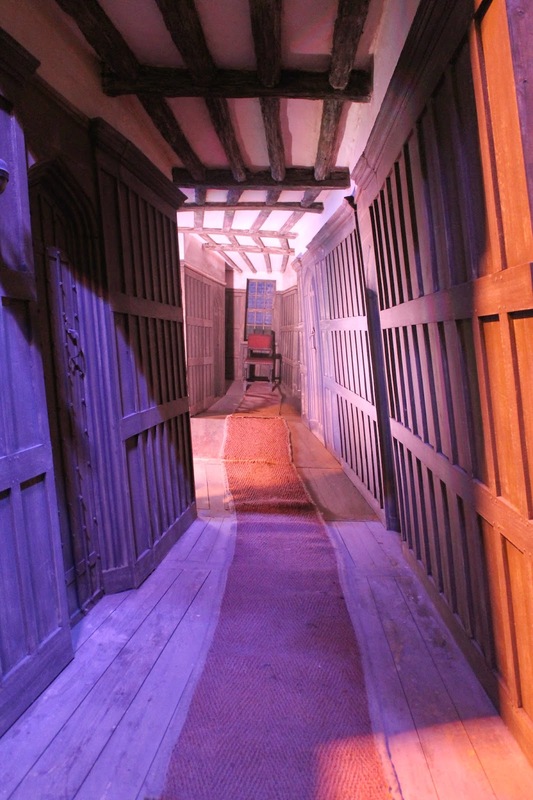 Trick hallway from the Leaky Cauldron. 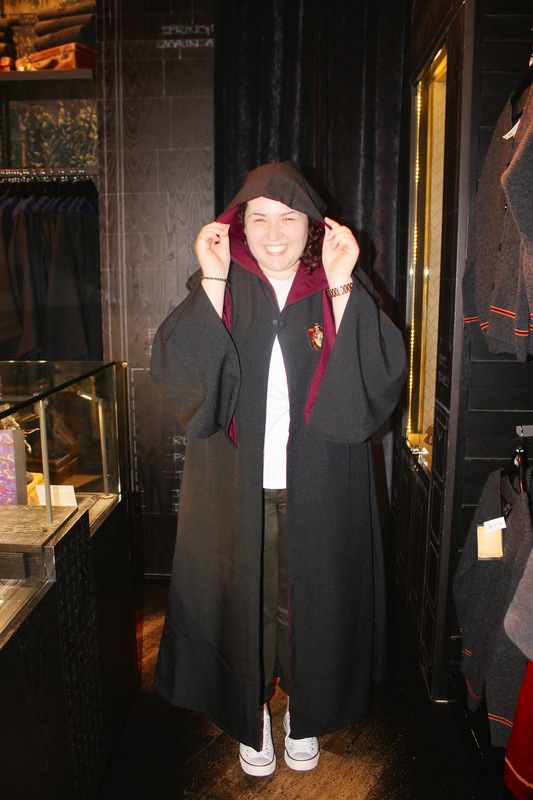 See if you can spot Sirius' wig here! 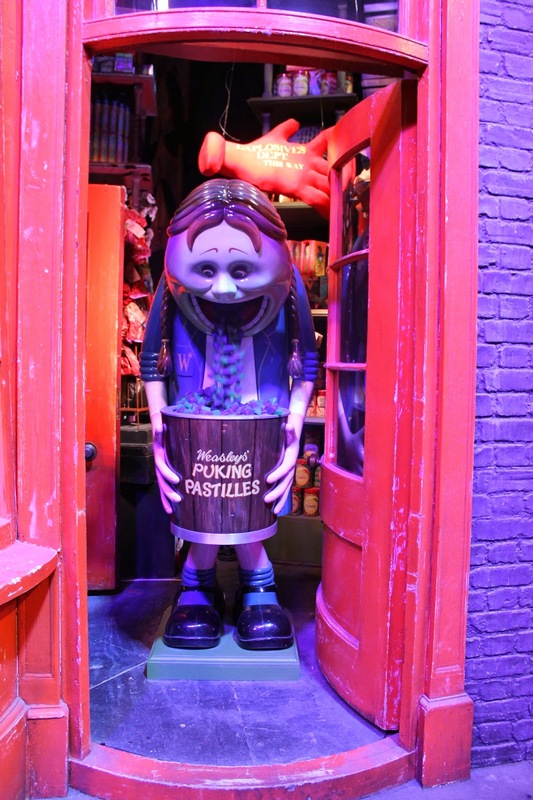 Puking Pastilles! How handy these would've been in school! Hands up if you always wanted to try a Sundae from Florian Fortescue's Ice Cream Parlour! 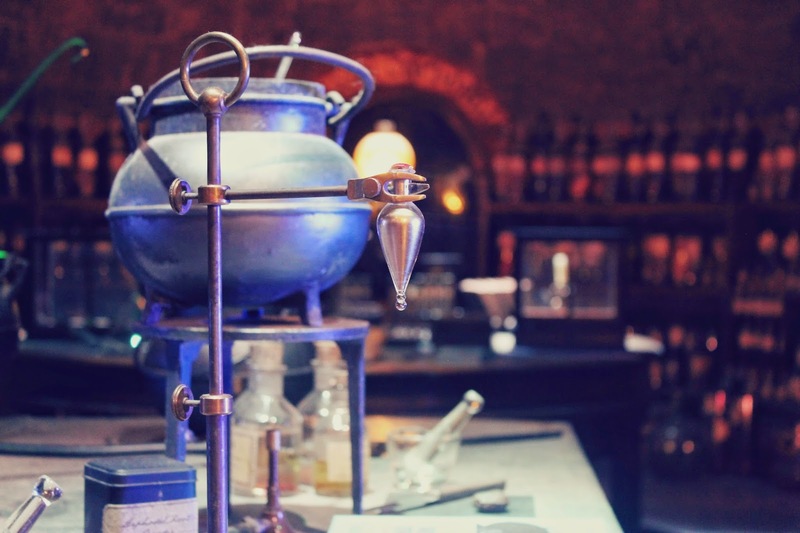 Everyone gets their wand at Ollivanders! 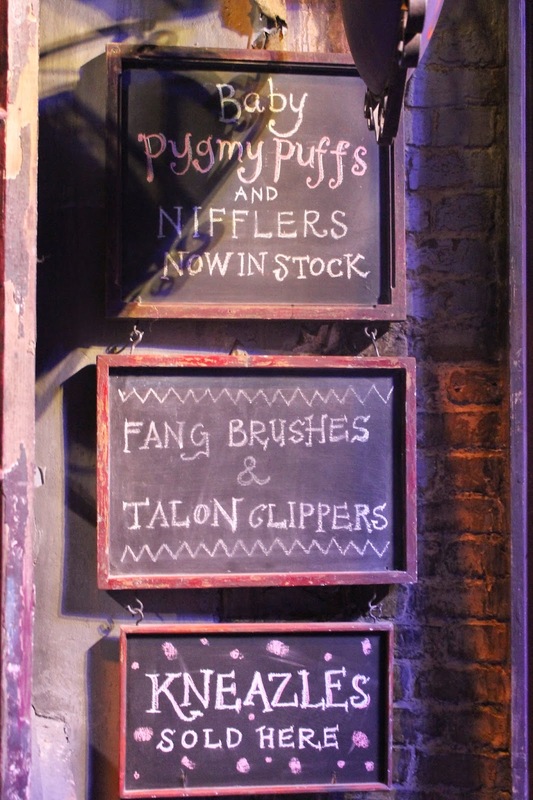 Probably where Hermione bought her Kneazle, Crookshanks. I personally wouldn't mind a cute little Pygmy Puff. There you go! 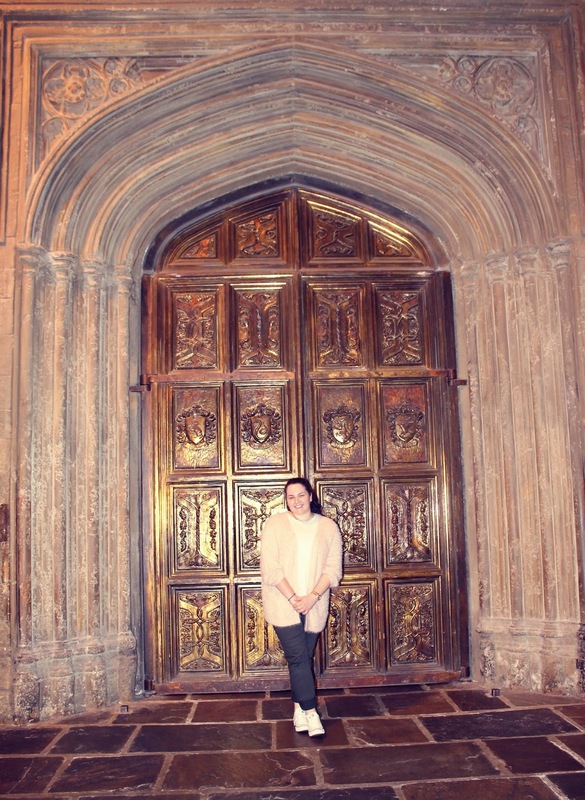 These a just a few snippets from my day and I hope you enjoyed what I've shared with you! 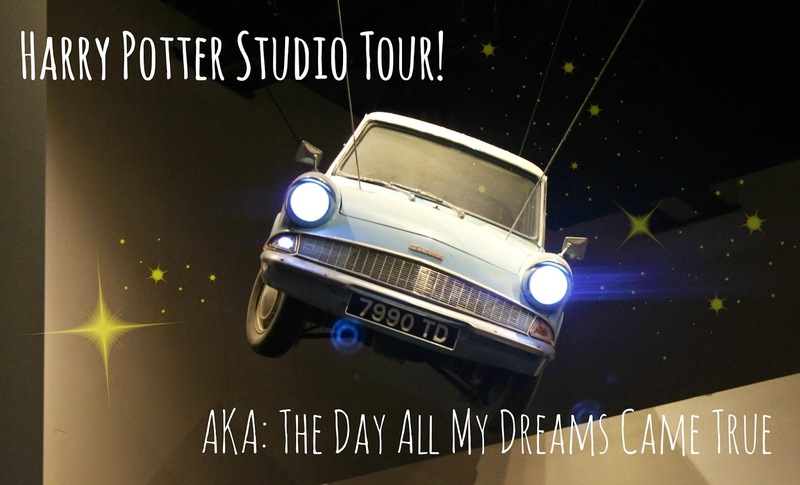 Let me know in the comments down below what your favourite part of this post was and also whether you too have ever been to the studio tour before!